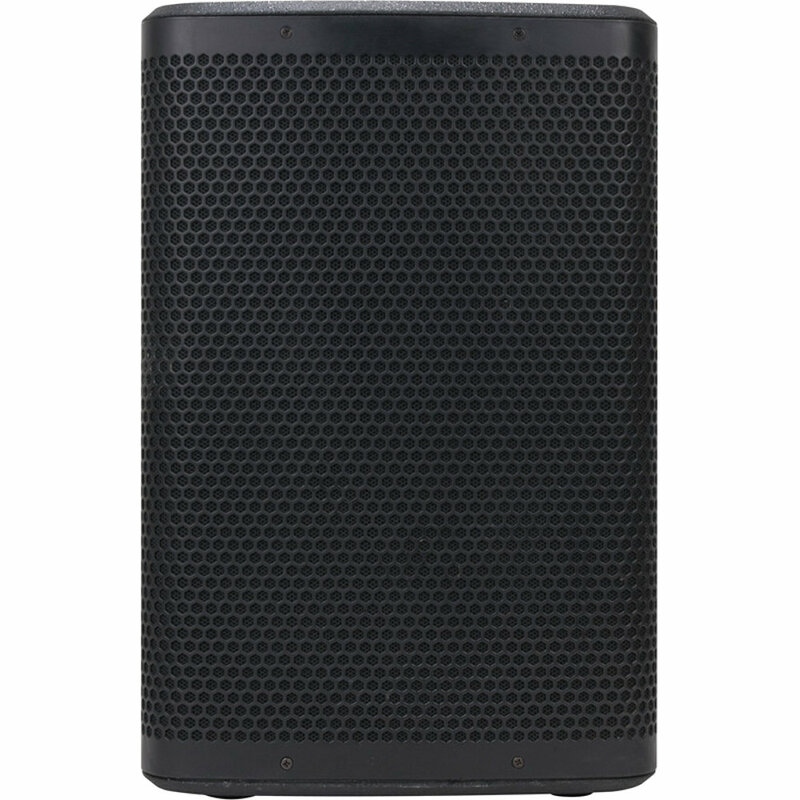 The CPX-10A is a compact active speaker from American Audio's CPX series. 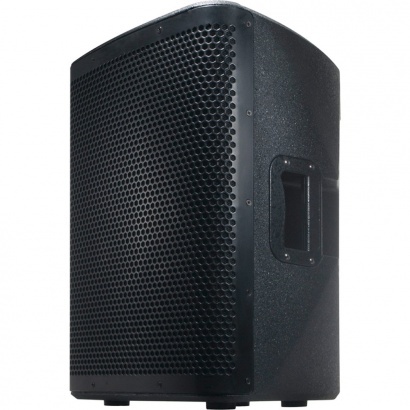 This series was designed with the mobile user in mind, and as such, this speaker features a rugged composite housing and robust steel grille for optimal protection against shocks and scratches. 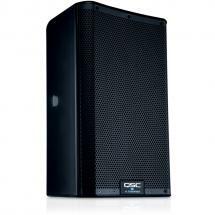 Of course, this affordable speaker can also make an excellent addition to a fixed installation, because it was built for maximum versatility. You can mount it on a stand, fly it from a truss (features M8 flying points), place it on the ground, or use it as side-fill or a floor monitor during a performance or in a DJ booth! 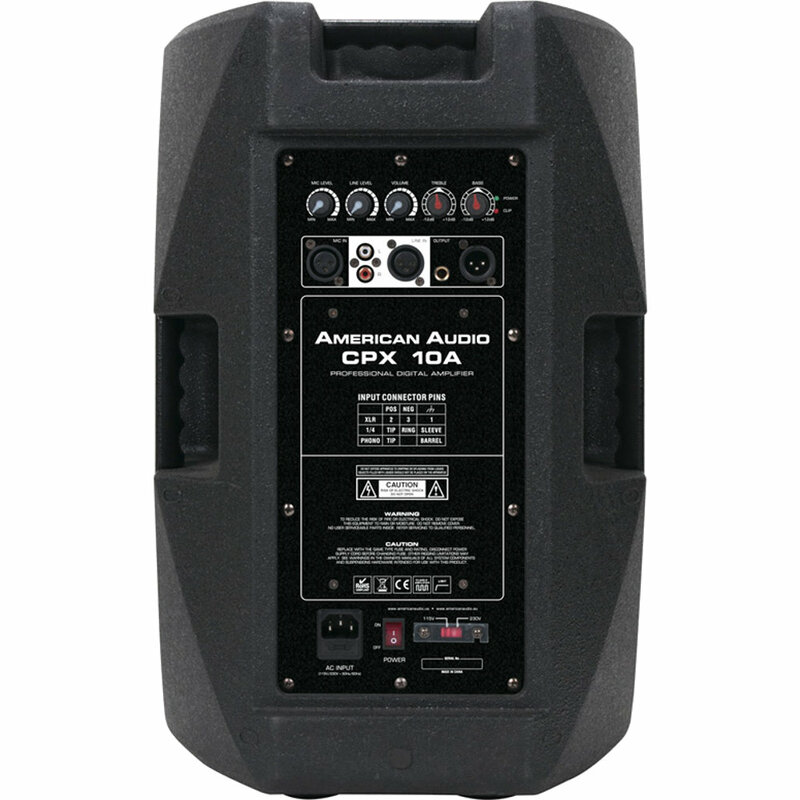 American Audio's CPX-10A is equipped with a small internal mixer so you can use it as a compact sound system in your auditorium or church. 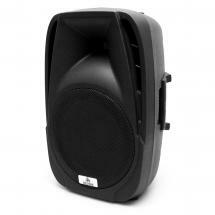 The mixer features a mic and a line input, both with their own volume control. 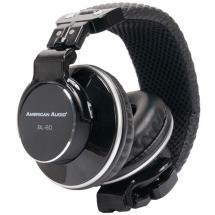 Along with that, you can also adjust the overall volume and tone of the master signal. Should you wish to add a second speaker to the mix, it's easy to do with an XLR connector via the Thru output. All of this functionality is great, but it wouldn't matter much if the sound wasn't great too. 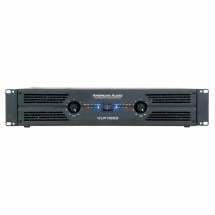 That's why the CPX-10A is bi-amplified and features an active crossover. This means that the 10-inch woofer and the tweeter are powered individually, which results in a smooth, full, detailed sound. Finally, the CPX-10A is equipped with a class D amplifier that can produce up to 250 W of power.